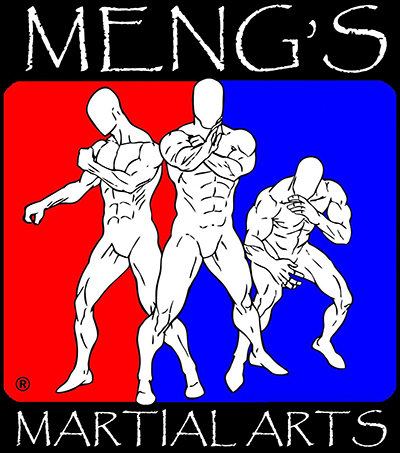 Meng’s Martial Arts was established in 1987 in Huber Heights, Ohio. We have a growing list of schools throughout the United States, South America, Europe, Middle East and Asia. 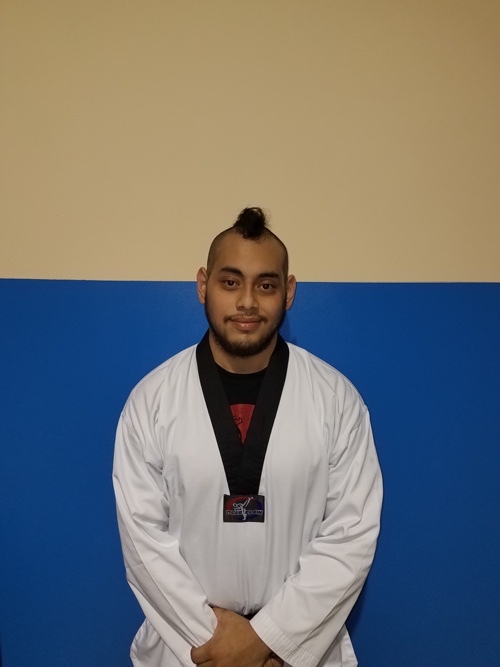 In the martial arts community, we are recognized as one of the top 200 schools in North America. 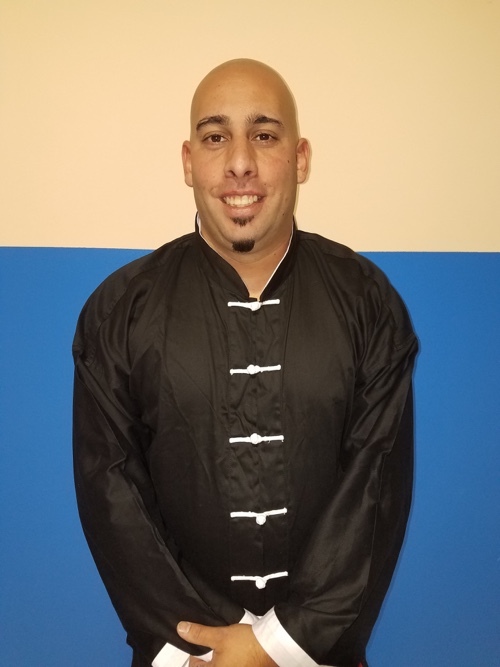 We are the Largest Wing Chun Organization in Pan-America. 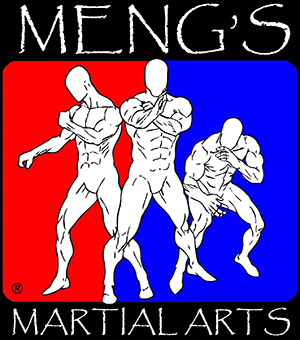 In 2004 Meng’s Martial Arts of Houston / Katy was started. 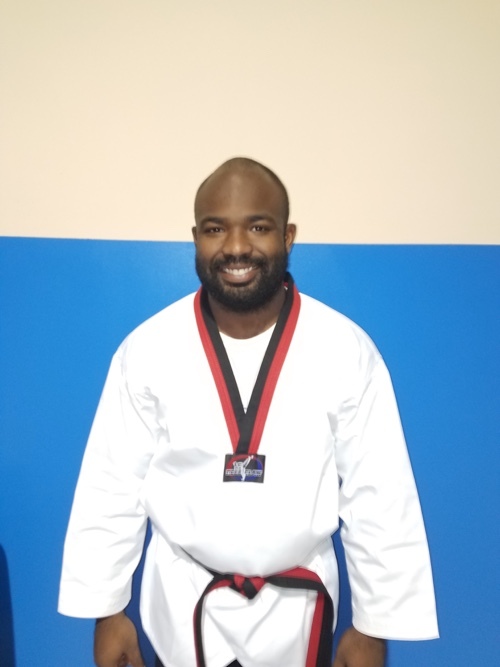 We are known for our superior educational approach to the martial arts. We go beyond just knowing the techniques. Understanding that martial arts are a proven method for helping us understand our self and the world we live in. 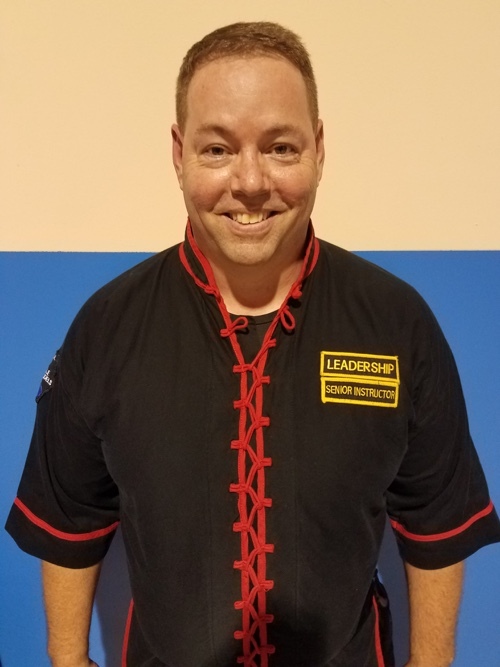 In 2015, we custom built our building, and now have the largest Wing Chun Kung Fu school in the United States and the largest Kung Fu school in Texas. One of the most important things when picking a martial arts school is the staff. All our staff is professional adults and parents themselves. They consist of future martial arts school owners, CFO’s, IT professionals, corporate trainers, electricians and managers. All our instructors go thru extensive training in not only in the curriculum but in communication, teaching methods, leadership development, and business development. We truly work hard to make your experience here a great one. 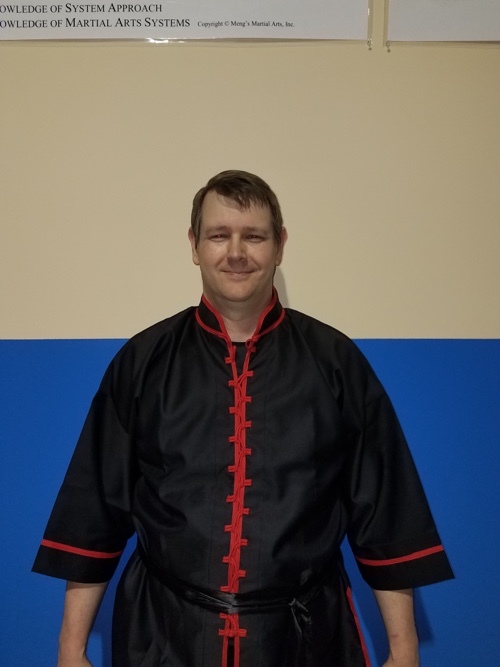 Instructor and Contributor to the online Ving Tsun University. 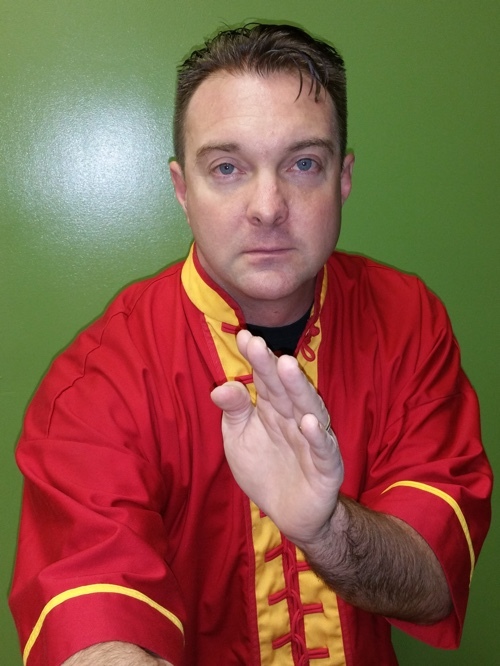 The world’s only Wing Chun Kung Fu online university. 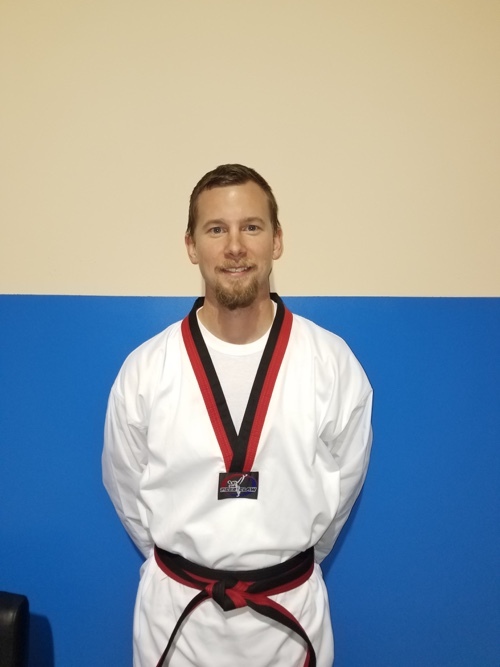 Master Brad Ryan is a Full-Time martial arts business owner. 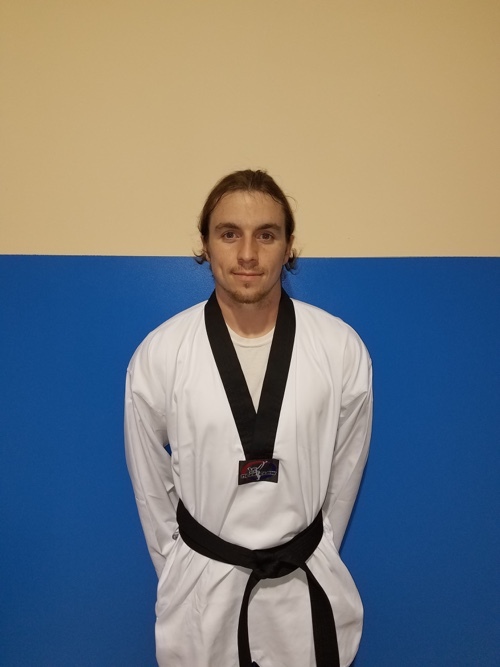 Master Ryan knew within his first week of being a student he wanted to be a teacher of the martial arts. 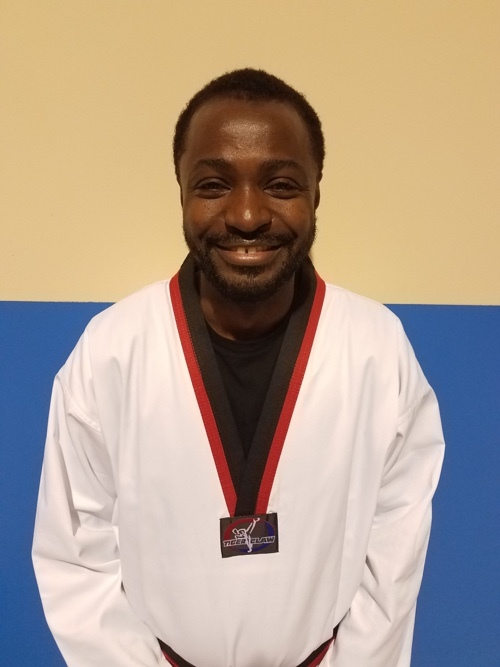 This is his passion, and his way to give back to the community on helping children, as well as adults, grow physically, mentally and emotionally using martial arts as the vehicle. He truly cares for his students’ success. 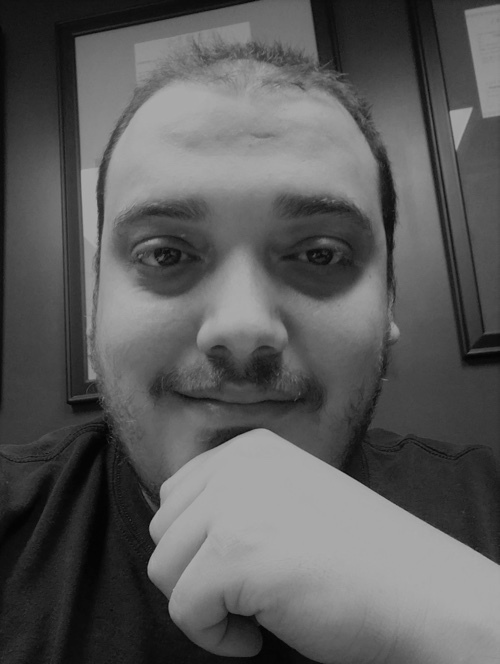 Master Ryan is happily married with 2 kids and lives in Katy, TX. He is very active in community events.